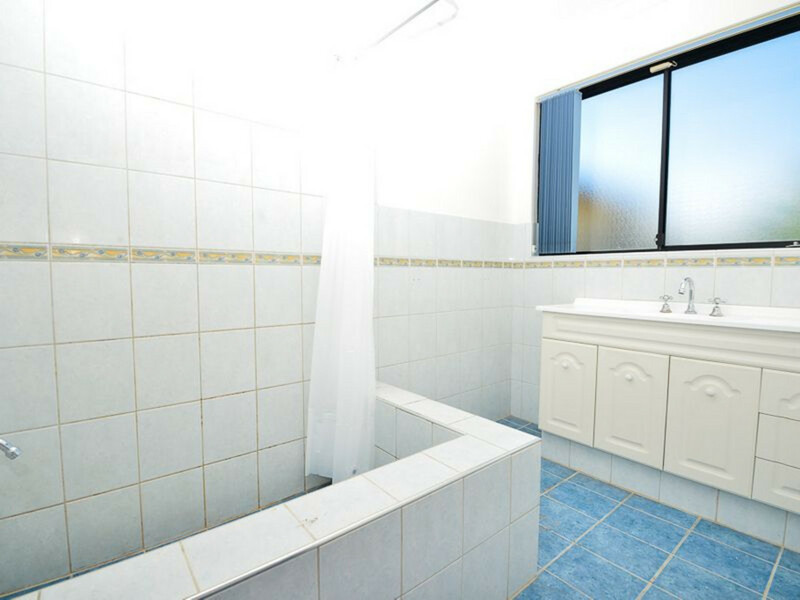 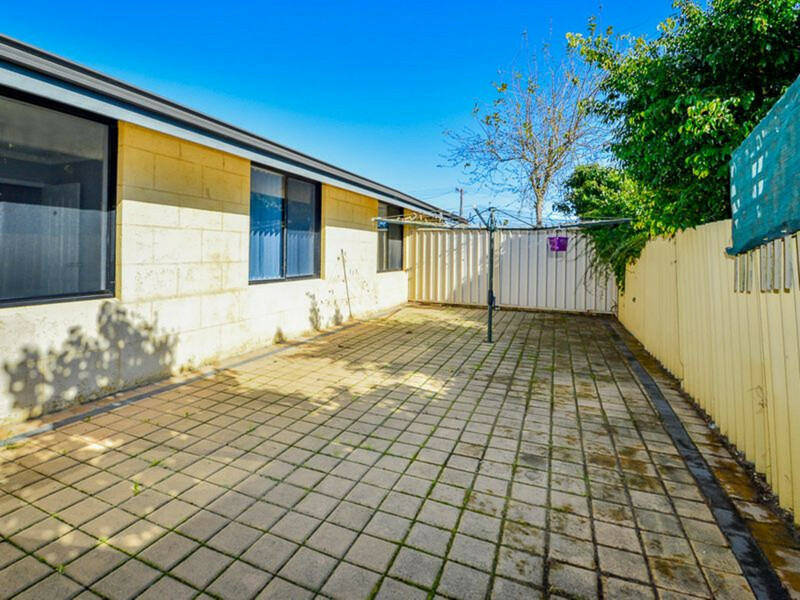 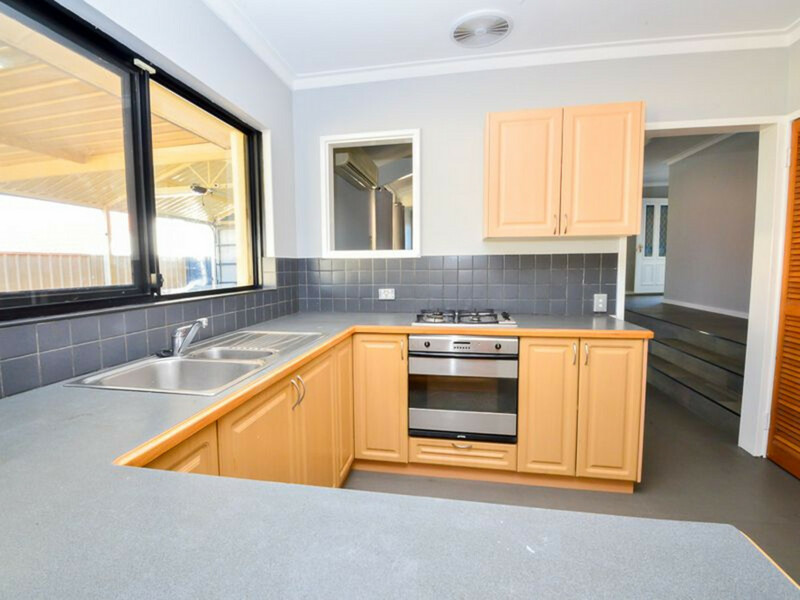 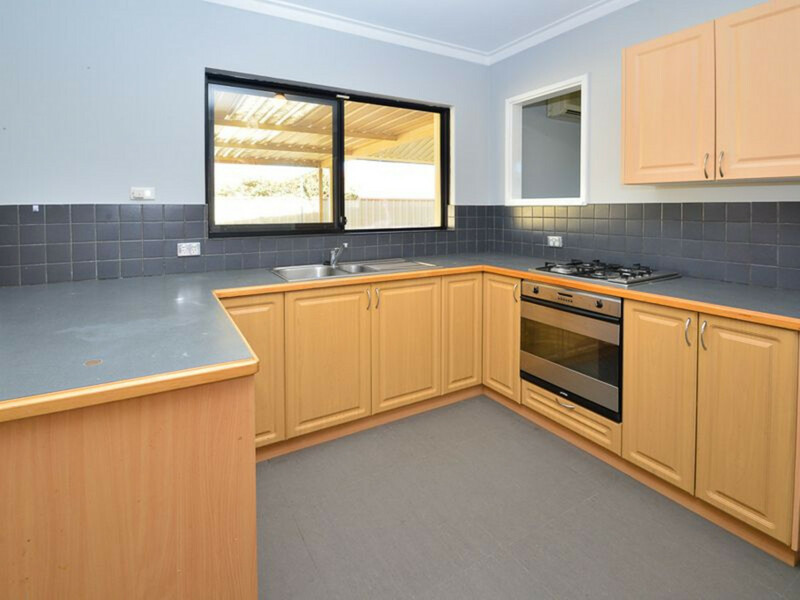 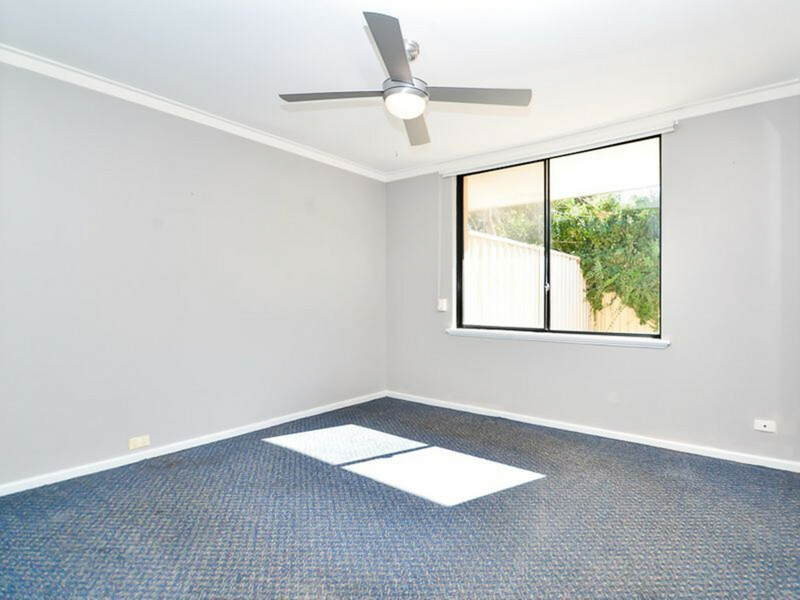 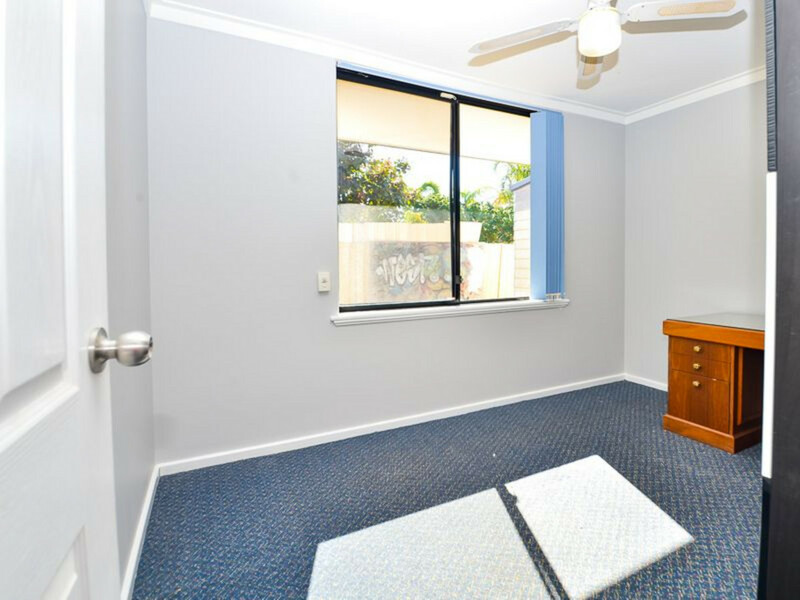 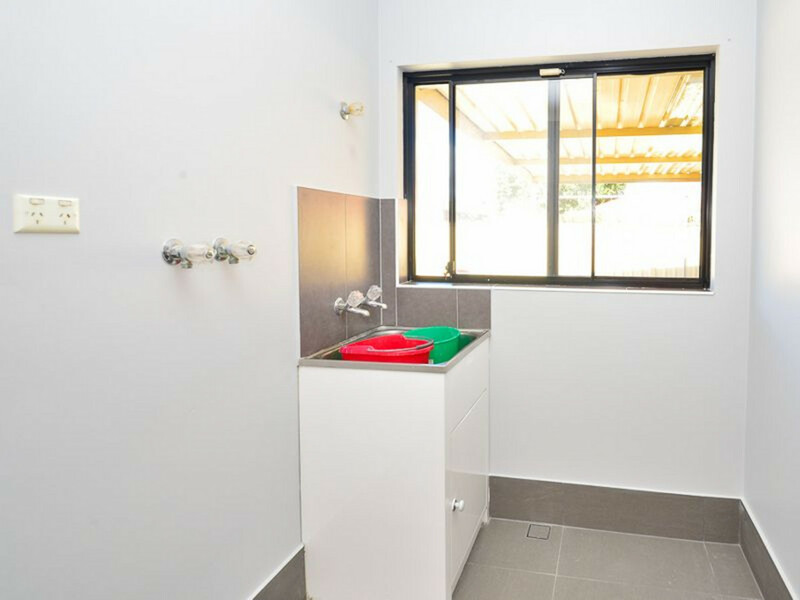 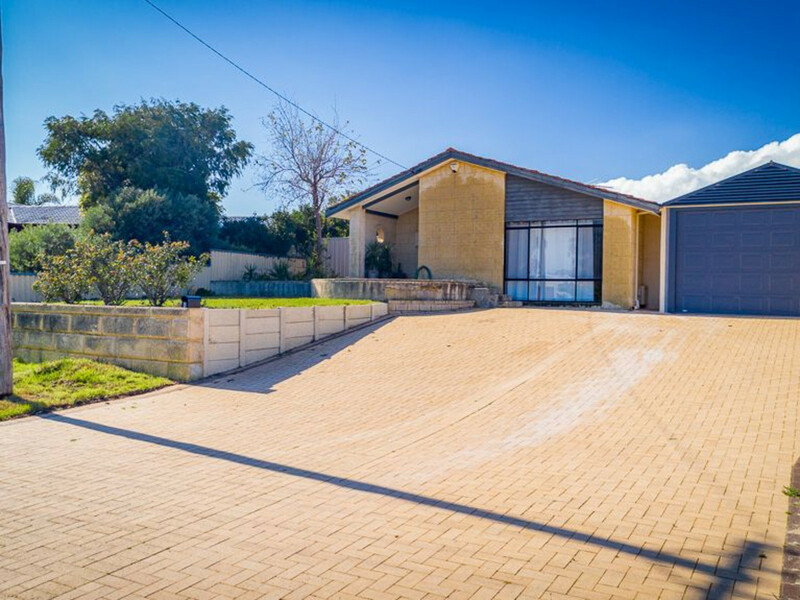 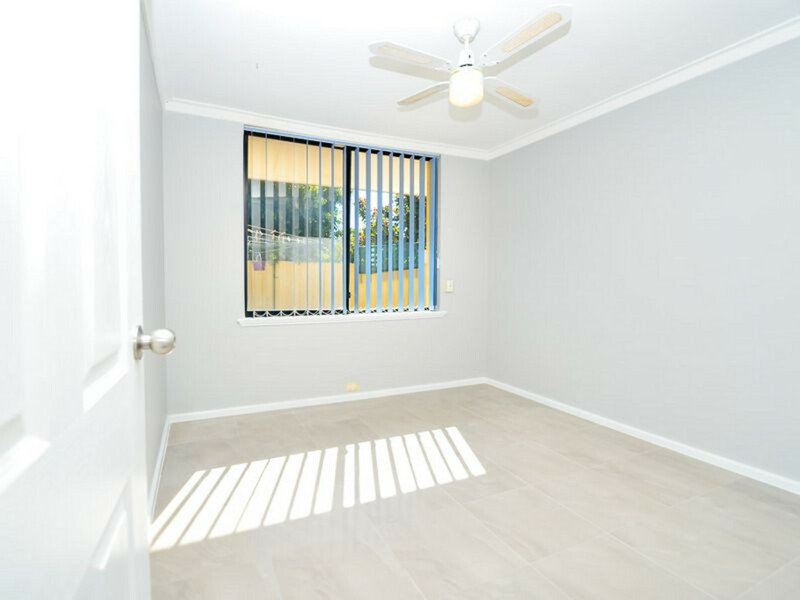 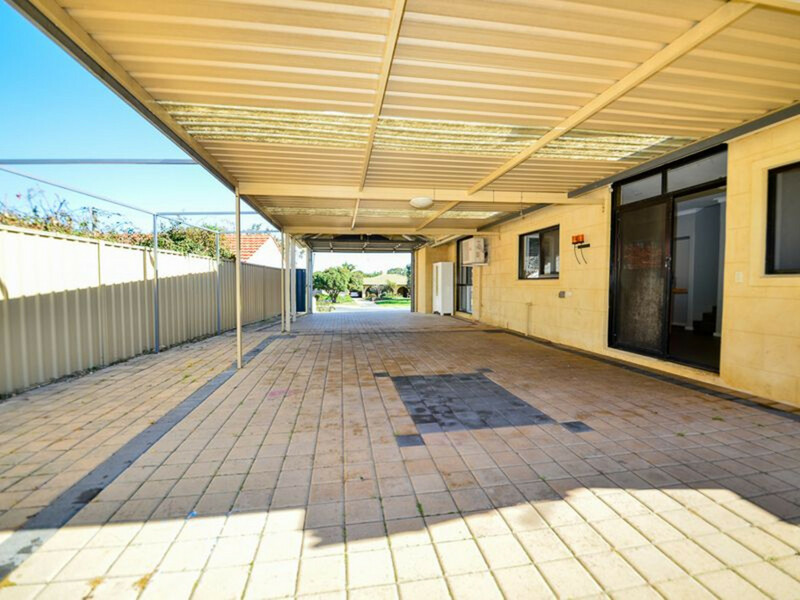 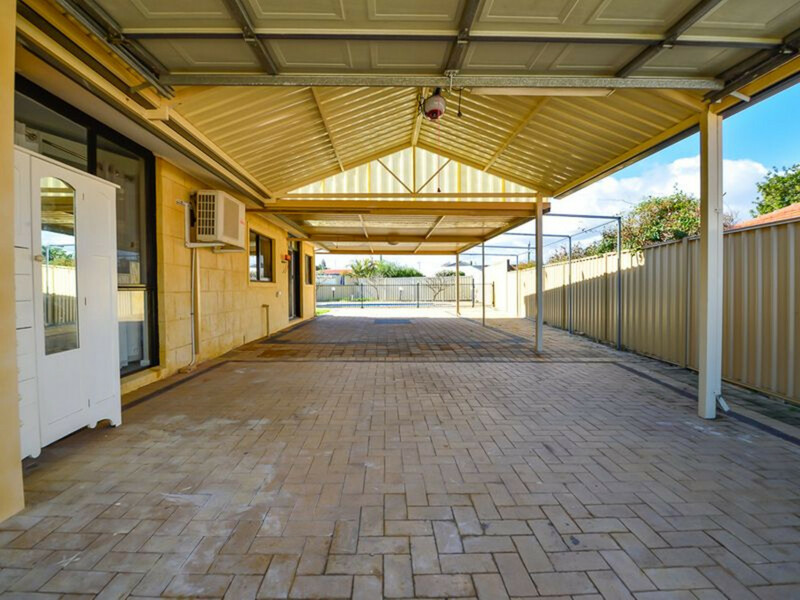 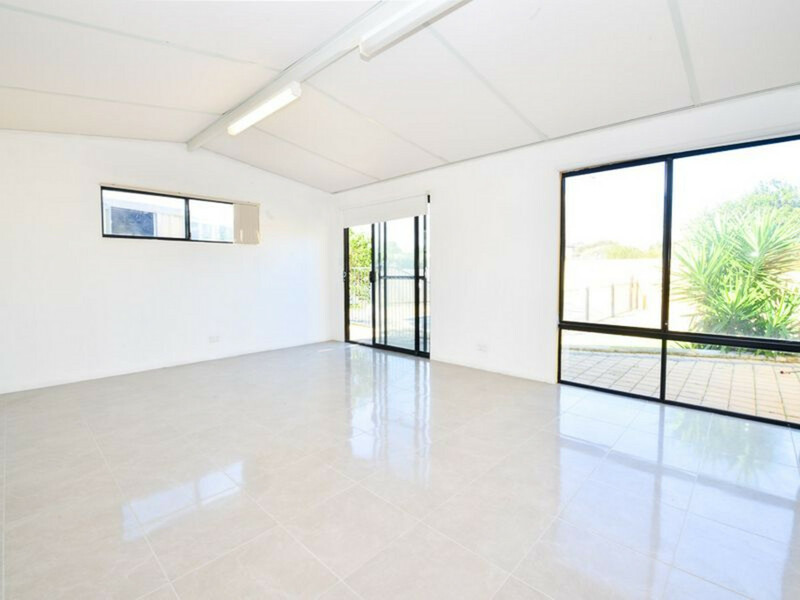 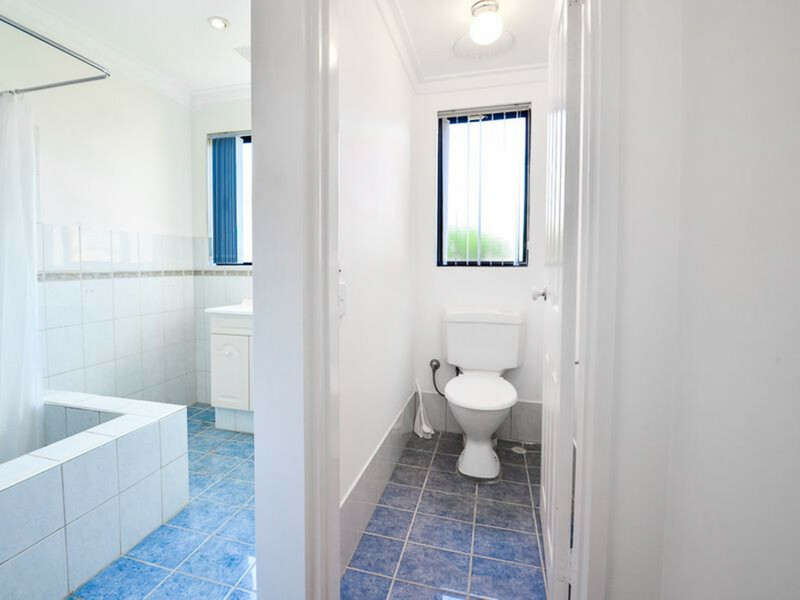 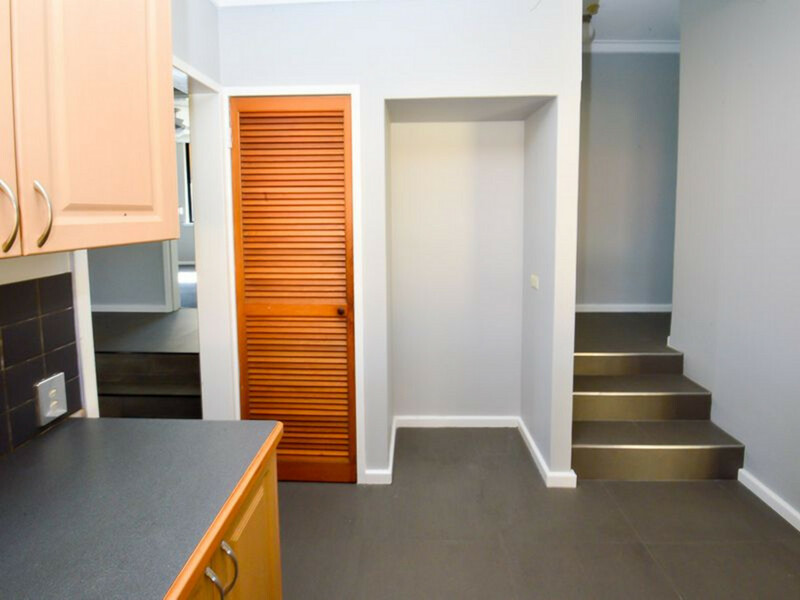 Martino Property Group proudly presents an appealing and homely 3 bedroom, 1 bathroom, 1 studio granny flat, property full of potential, only a stone’s throw from Hillarys Boat Harbour! 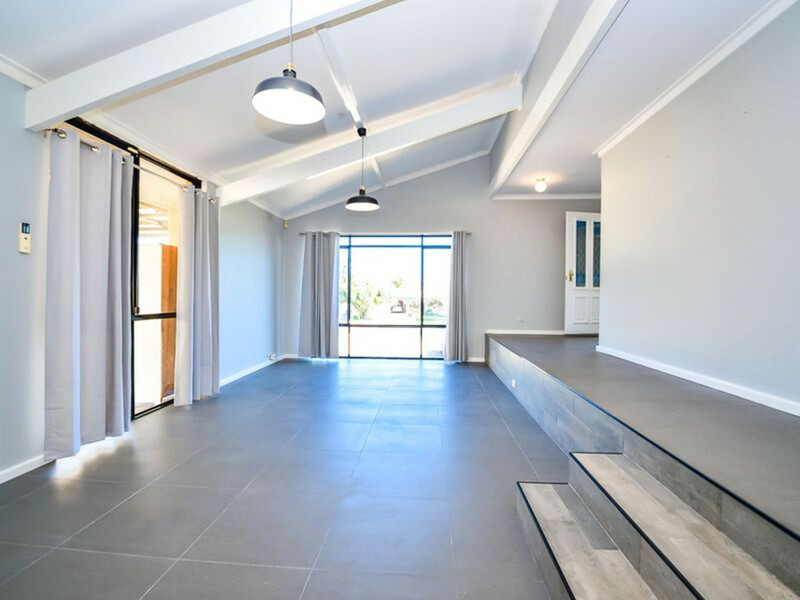 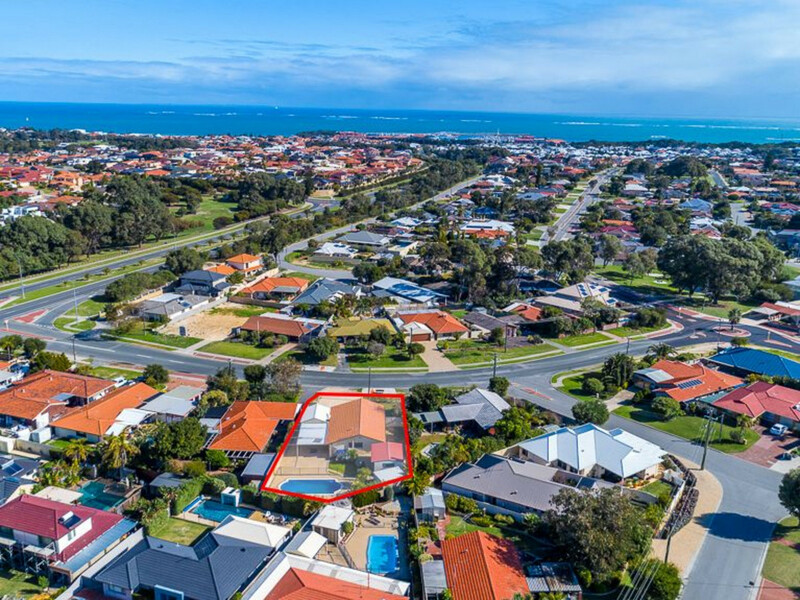 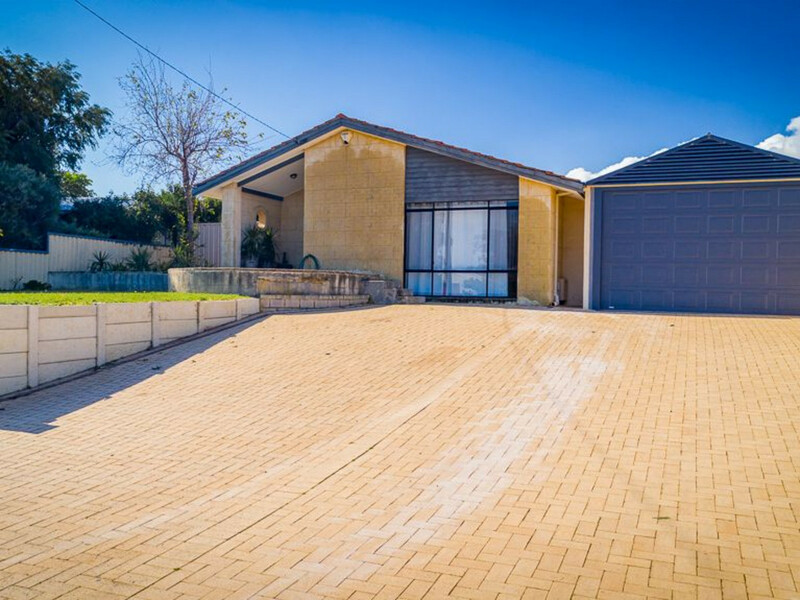 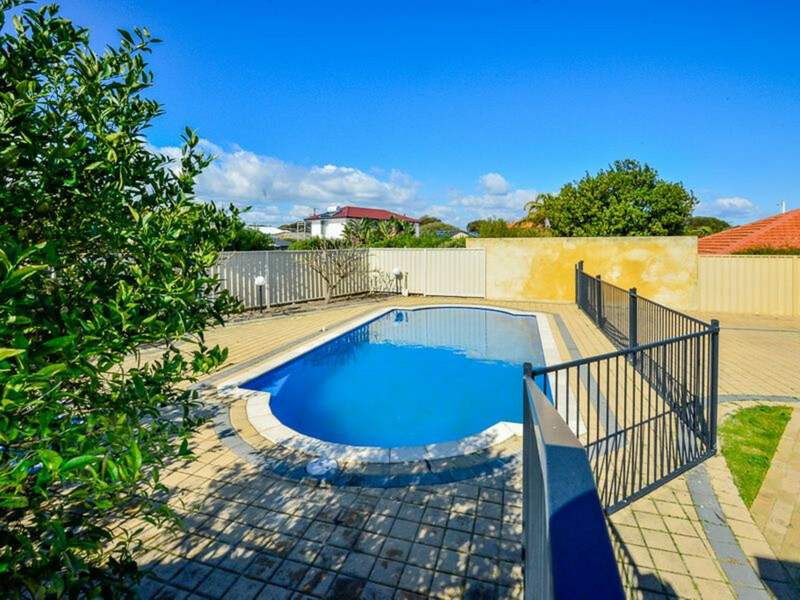 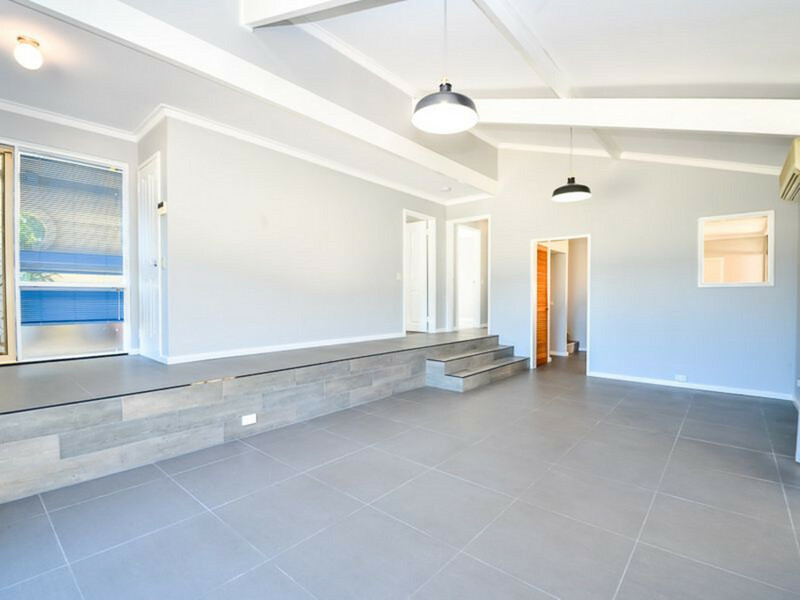 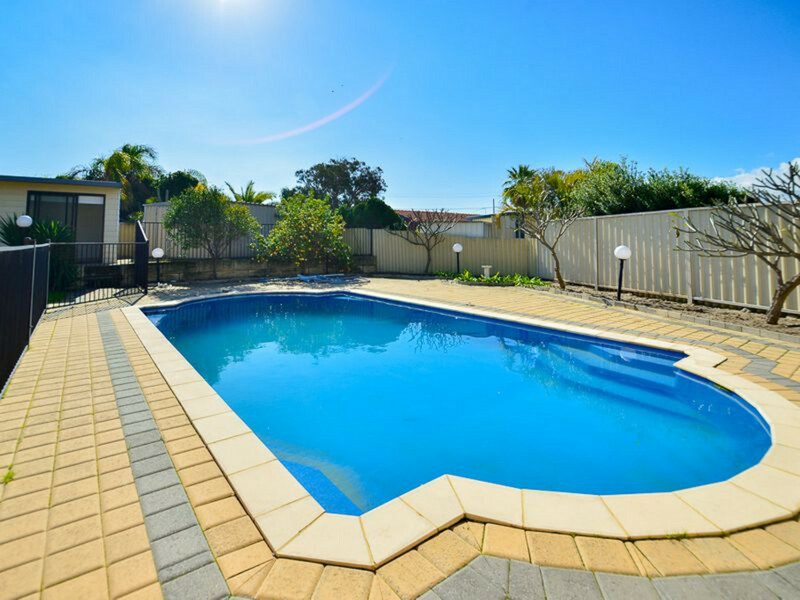 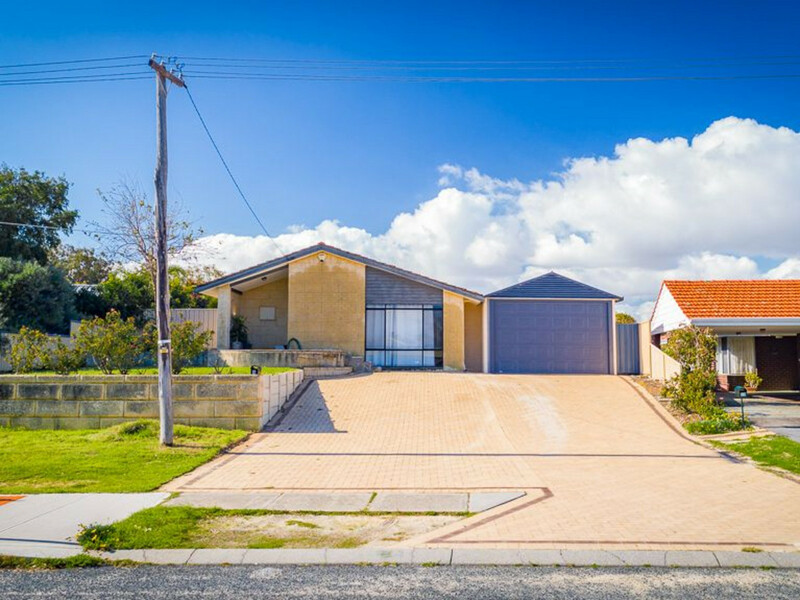 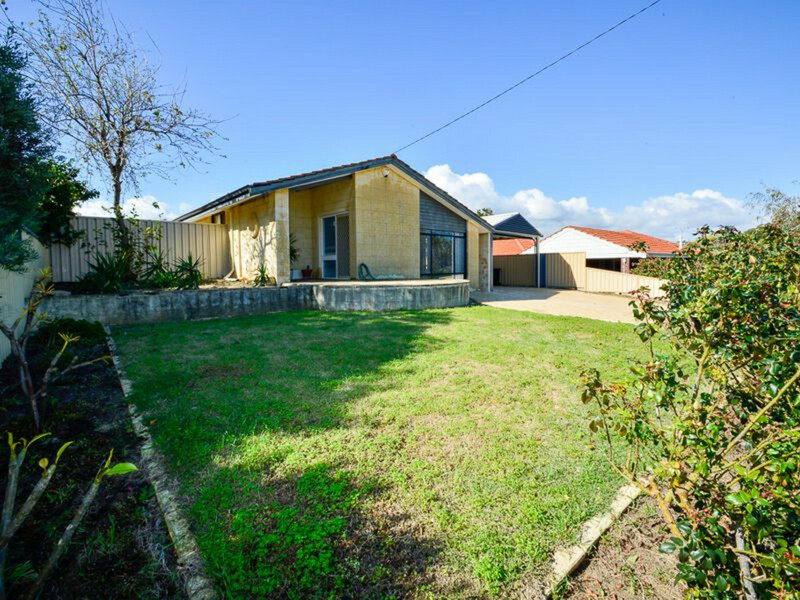 Positioned on a generous 827m2 block offering approximately 115m2 of floor area in the main house with a granny flat, tool shed and pool, this property has got everything a family could want! 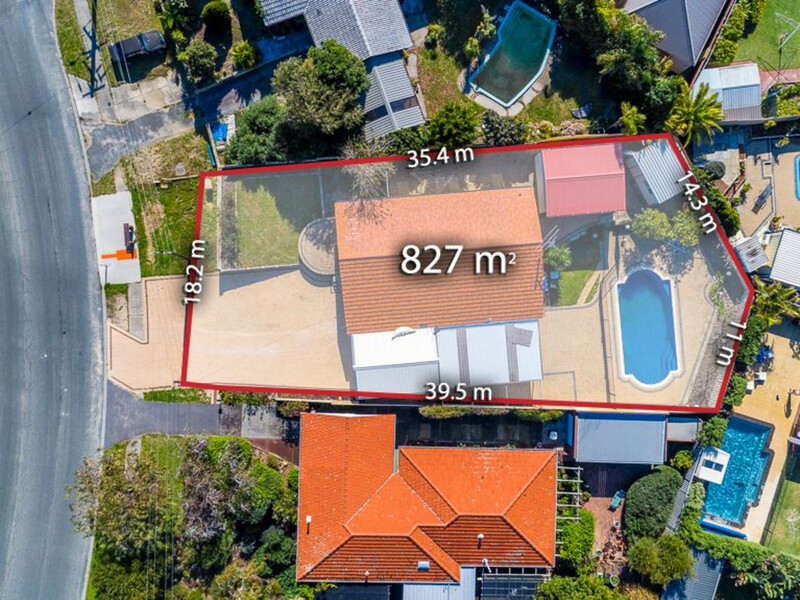 The location is second to none; no more than a 5 minute drive to Hillary’s Boat Harbour, Westfield Whitford City, Hillary’s shopping centre, Hillary’s Primary School, Padbury Catholic Primary School or Duncraig Senior Highschool and with easy access to Marmion Avenue, West Coast Highway and the Mitchell Freeway from Hepburn Avenue, this is the one you have been looking for! 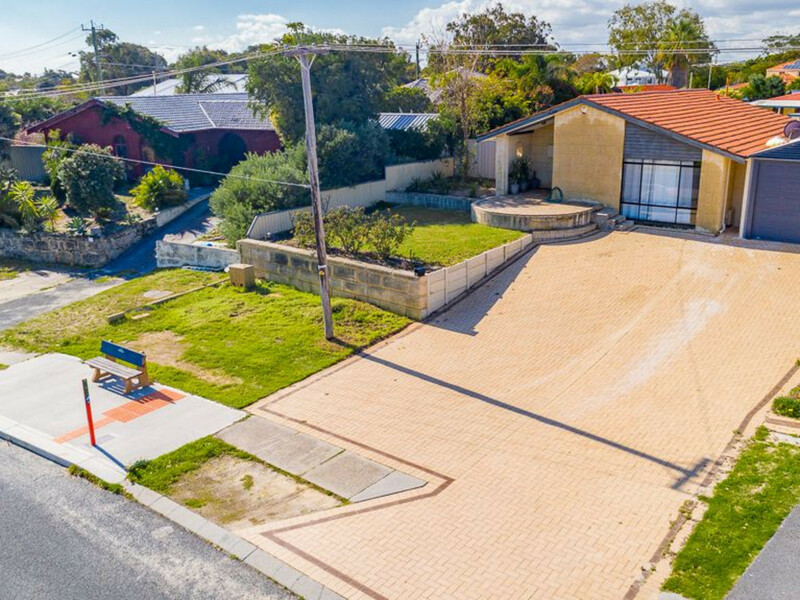 This is a property on a big block just waiting for the right buyer to add their own personal, finishing touches to and create the perfect family home! 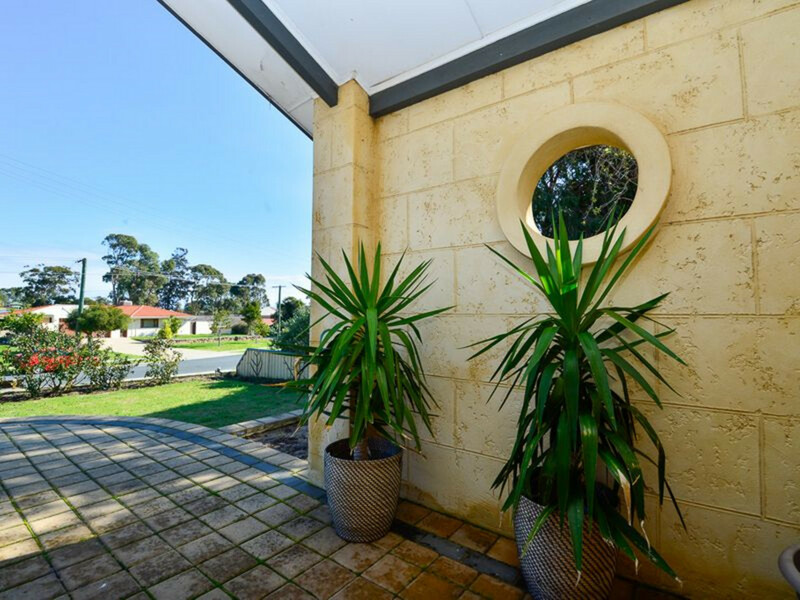 Contact the Selling Agents Today!